For executives seeking a place in the c-suite, the vacation ownership industry can be extremely attractive. However, for timeshare and resort companies, University of Central Florida Rosen College of Hospitality Management Assistant Professor, Amy Gregory, Ph.D., RRP, points to indicators that suggest competition for top talent in the timeshare sector will get even tougher in the years ahead. “Research,” said Amy, “continually shows that compensation and benefits are key attractors and retainers for employees at all levels of organizations across a wide spectrum of industries. It is critical that the timeshare industry understands current trends and offerings in compensation in order to effectively compete in the ongoing bid for talent. As attractive as bonuses and higher salaries are, they may lack strategic differentiators to help protect the interests of the company and of the executive. On the surface, two benefits packages can seem highly comparable. Without professional guidance to evaluate the flexibility and usability of the plans and the long-and short-term tax implications for both the company and the executive, the plans may only be adequate in an environment where exemplary plans are essential for competitive positioning. portion of this “excess” is shared. Typical hurdle rates are in the 12-20 percent range, depending upon the capital requirements of the business. PTI/EBITDA/EBIT. Regardless of the term used to describe it, profit determines this measurement. The hurdle is set in advance and is usually a fixed target or percentage of increase year over year. or broadly defined, including indices such as the S&P. may not have readily identifiable lines of measurement. 2. Determine the level(s) of executives eligible to participate. Often, the LTIP starts at the top one or two levels within a company. Assuming the LTIP is a successful method for driving desired performance, over time, it may cascade by a few levels at lesser bonus opportunities. 3. Determine share rates. Assuming the company meets the minimum threshold to trigger an award, the company must determine what share rate will create the award pool. Step 4 (below) creates the target awards for the group; this information is helpful in modeling the pool’s share rate. 4. Allocation of award within eligible group. Companies choose methods of allocation that are consistent with each participant’s responsibilities and contributions, meaning that the allocation criteria for CEO, COO and CFO may differ, depending upon the focus a company desires from the executive. The award amount may be determined as a multiple of the executive’s base salary. 5. Award Distribution. In order to accomplish typical LTIP purposes of “retain and reward,” a company may choose mandatory award deferrals and unique vesting to align with its corporate objectives. Deferral Account Measurement. When measured as phantom stock, each award is deposited into a nonqualified 409A account. The dollar award is divided by the current share price of the company stock. Each year,after the company valuation, the share price of the Phantom units is marked to the current share price. This ownership of Phantom equity in a 409A plan is economically tantamount to holding actual shares in a tax-deferred account. The mandatory deferral (hold period) has wide latitude and design. Deferral can also be measured in mutual funds, similar to the way a 401(k) is handled. 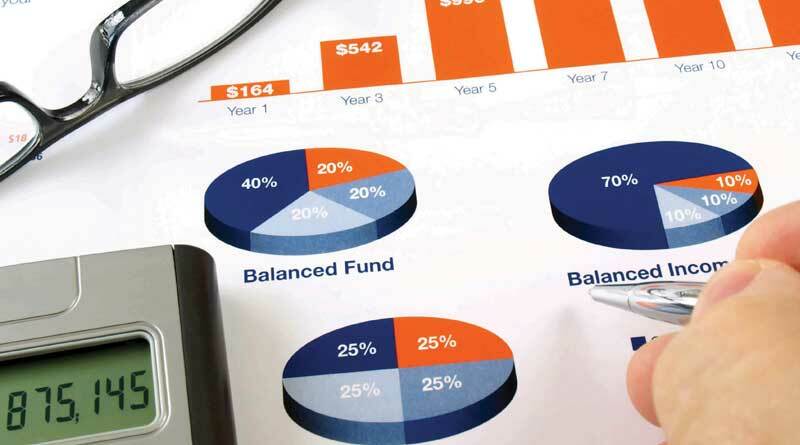 During the hold period, participants manage the investment allocation of their LTIP balance in much the same way as they manage their 401(k), until a distribution year or event occurs. index or other fixed crediting reference. deferred for three years, with the individual option to re-defer, and fifty percent of annual award is deferred to retirement. with super vesting in the event of death, disability, retirement (age determined by company) and other pre-established circumstances. This summary is broad and non-specific regarding the unique features to consider in building a competitive private company Long Term Incentive Compensation Plan. Although the five steps outlined do not provide a specific plan, they should motivate executives, compensation committees, CFOs and human resource executives to seek the guidance of a professional executive benefits consultant to assist in driving desired performance and remaining competitive for the top talent in vacation ownership. Securities offered through of ValMark Securities, Inc. Member FINRA, SIPC, 130 Springside Drive, Suite 300, Akron, OH 44333-2431, Tel: 1-800-765-5201. Investment Advisory Services offered through ValMark Advisers, Inc., which is an SEC Registered Investment Advisor. Fulcrum Partners LLC is a separate entity from ValMark Securities, Inc. and ValMark Advisers, Inc.